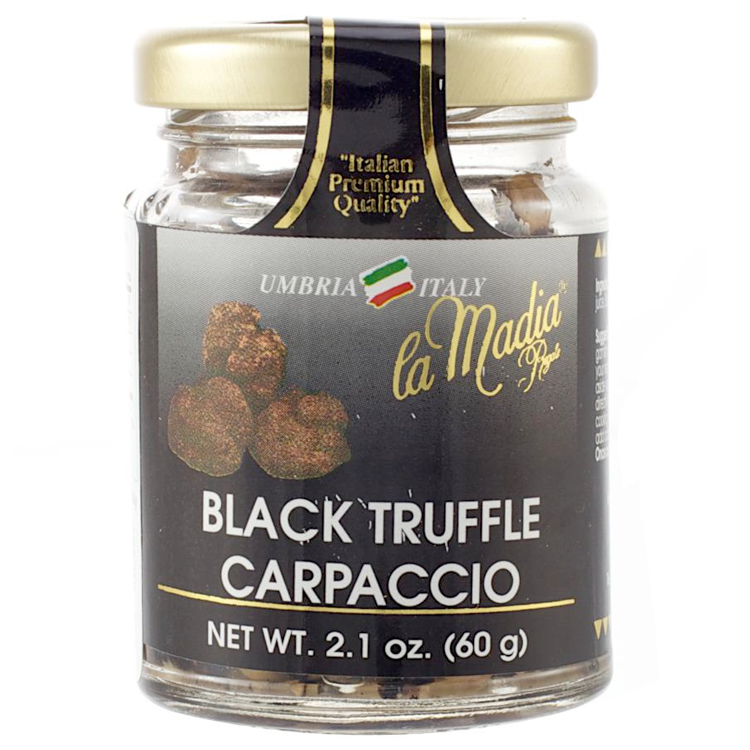 La Madia Regale Truffle products rise in Umbria, the green heart of Italy. They are selected, cooked and preserved with the traditional care and passion. 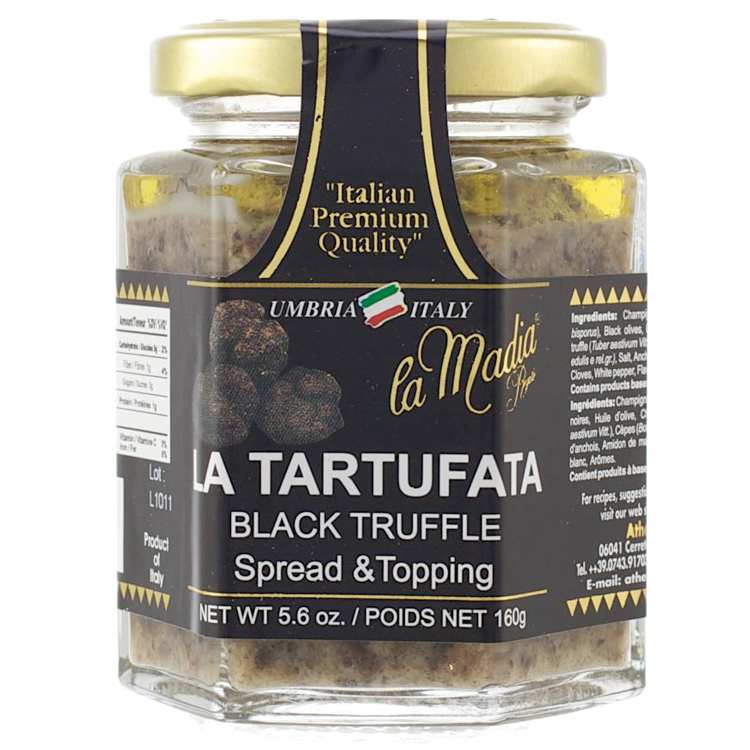 Behind the goodness and genuineness of the products there is a careful and scrupulous selection of the raw materials: from truffles to mushrooms, to olive oil.